To begin, I understand you faced some health challenges growing up. Can you tell us about the effect that had on you? I grew up in an Indian suburb. My mom and dad helped me get a great education and always supported me. But when I was young, I had some health challenges, which meant I always faced struggles when I tried to do anything new. I was told not take chances in my life—to keep my life as calm and safe as possible. Being told not to take chances is a tough thing to hear when you’re young. Did you follow that advice? I definitely made sure NOT to listen to it. I was pretty determined, and went ahead and did what I felt I had to do. I did my Bachelors in Commerce, and then I completed my Chartered Accountancy degree. While I was studying to be an accountant, I was working in an auditor’s office, for around three years. It was essentially an internship where I had to observe and work with different people. It gave me the professional experience I needed to start my career. But at that point, instead of launching a career, you took a different path; can you tell us about that? Once I qualified as a chartered accountant, I didn’t have time to start work in India. I got married at the same time, and moved to the US with my husband shortly afterwards, because he had a job here. When you got to the US, you made a home in Saint Louis, Missouri. Did you resume your career plans at that time? When we moved to the US, the visa I was on didn’t allow me to work here. So I became a stay-at-home wife. And then I had my son, so I needed to take care of him. Before I knew it, I’d pretty much stayed at home for ten years. But you did eventually start thinking about returning to the workforce; what changed? My visa finally changed, which meant I was able to work. It meant I could start thinking about what opportunities I had to enter the workforce here. I did some applications to various roles related to my background, but nobody was willing to take a chance on me because of the long gap I had on my resume. Ten years seemed to be a big gap, and a big negative for them. I kept being asked why I hadn’t been working. When you realized that employers were asking questions about your career gap, what did you do to change those negative impressions? I realized that I needed to update my existing skills, as well as learn new tools that hadn’t existed when I last was in the world of work. So I started exploring different online opportunities to study, and that’s when I came across Udacity. I was looking at online options because at that time I wasn’t financially independent, and my husband would have to fund me. He’d recommended Udacity, because he’d heard from friends and colleagues that it was a great option for learning new skills. So I looked at the catalog, and found the Business Analyst Nanodegree program [now Predictive Analytics for Business], which sounded very, very interesting. I really liked the idea of working with analytics and data. And the program was focused on things like Alteryx and Tableau, which were tools I’d seen referenced in job postings for careers in that area. So it seemed perfect for me. I enrolled very quickly. As you started your Nanodegree program, you not only had a career in mind, but also a very specific employer. That’s right, isn’t it? After spending a decade away from the world of work, was it challenging to study for your first Nanodegree program? There were moments I found difficult for sure. For ten years I hadn’t been doing anything like it, and suddenly I was working on projects with deadlines, and lots of new topics to learn. It was hard for me, but I saw it as a challenge I wanted to master. It also helped that I didn’t feel I was doing it alone—my husband and my son were both so supportive of my studies, and they always encouraged me to keep going. You say that working through your program’s projects was initially quite difficult. What tactics did you use to make them a success? I think by being open to taking feedback on my work, and then acting on that feedback. 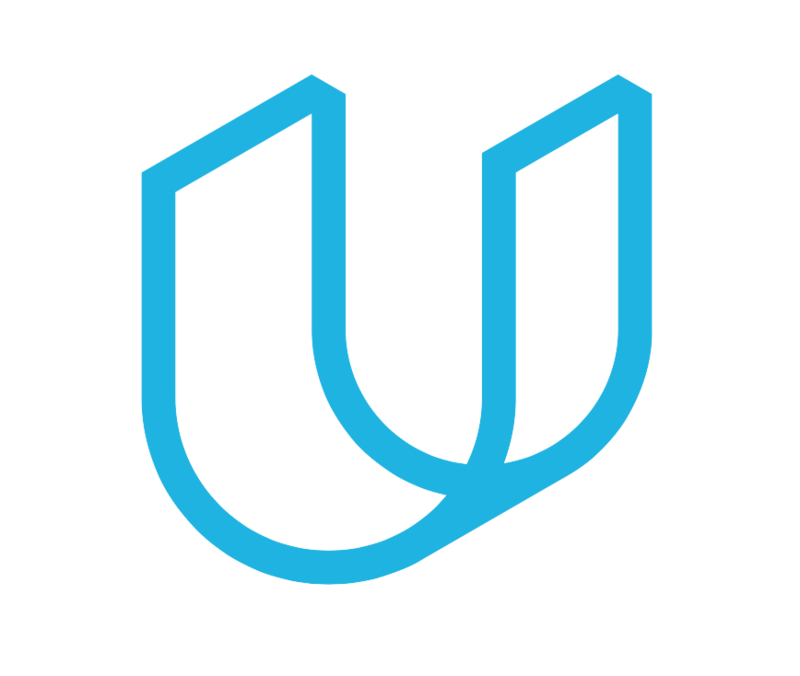 In fact, I think getting rapid feedback on what I was working on was the major advantage of Udacity over other online programs I’d tried. I always had that feedback on what I needed to do to get it right. And there were also the forums where you could read the questions other students had asked, which were a great resource. It was really useful to read how other people had solved similar issues and apply that learning to my own projects. And it was also really reassuring to see I wasn’t alone in finding certain topics challenging. At the same time, I also really loved that Udacity never just gave me all the answers. I always felt encouraged to go out, look for other online resources, and find solutions myself. I’d get pointers and suggestions, but not answers, so I had to go out and explore things online, on my own initiative. And that confidence has been key to you recently landing an exciting new job. Can you tell us how that came about, and what you’re doing now? Yes! While I was still studying my Nanodegree program, I’d put my updated resume out on a few different online job boards. I’d added all the skills I’d learned in the program, as well as some of the projects I’d finished which I thought demonstrated what I could do. A recruiter saw my resume, and reached out to me about an opportunity. When I asked what company it was for, I couldn’t believe it—it was same company I’d wanted to join for so long! I was excited immediately. So you got an interview with a company you really liked, that’s amazing! And how was the interview? The work I’d done in my program meant I went to the interview feeling far more confident than I ever had. I knew I could talk about the different tools I’d be learning to use, and was confident that if someone asked me a technical question, I’d be able to answer it. Without that confidence, I’m not sure I could’ve taken that step to go to the interview. And I got the job! Even more incredibly, I actually do sit on the same floor—in the same place—that I pointed out to my dad. I actually get goosebumps every time I tell someone that! It still feels like a dream. How did your father react to the news that you’d landed your job and achieved the goal you told him you wanted to achieve? Both my mom and dad were really proud of what I’d achieved. My father usually keeps his emotions to himself. But when I got the role, he was very, very proud of me. I think all the effort I put into getting where I am was all felt worth it when I heard him say he was proud of me. He could see I’m working towards a dream and making it for myself! Now, when I take breaks at work, I sometimes go to the same spot where I pointed my floor out to my dad, and still feel pride in myself for where I am right now and what I can achieve in the future. There’s so much laid in front of me for where my career can go. I’m ready and excited to explore even more opportunities to chase my dreams! Thank you so much for sharing your story with us Vidya! I can almost see you standing on that street, pointing at that building. All of us at Udacity are so thrilled for your success, and we know that whatever dream you point towards next, you’re sure to achieve it!